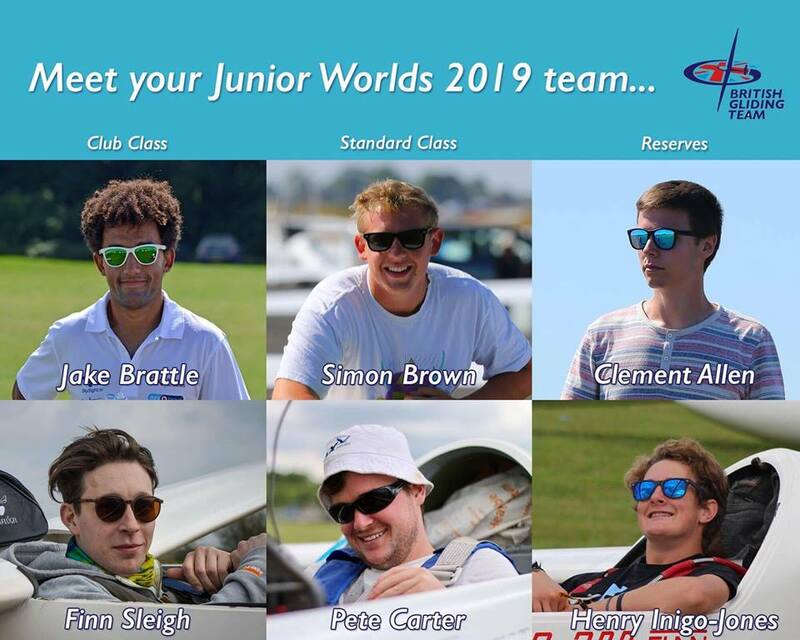 The British Junior Gliding Team competing next year at the 11th Junior World Gliding Championships (Szeged, Hungary) has been announced! Congratulations to Simon Brown, Peter Carter, Finn Sleigh and Jake Brattle and to reserve pilots Clement Allen and Henry Inigo-Jones. We wish them the best of luck with their preparations and busy competition schedule for next year!